Bassist Yongwon Cho started playing bass in a university rock band called ‘EclipsE’ at the age of 20. After joining the Navy band, he has played with many rock and pop bands. 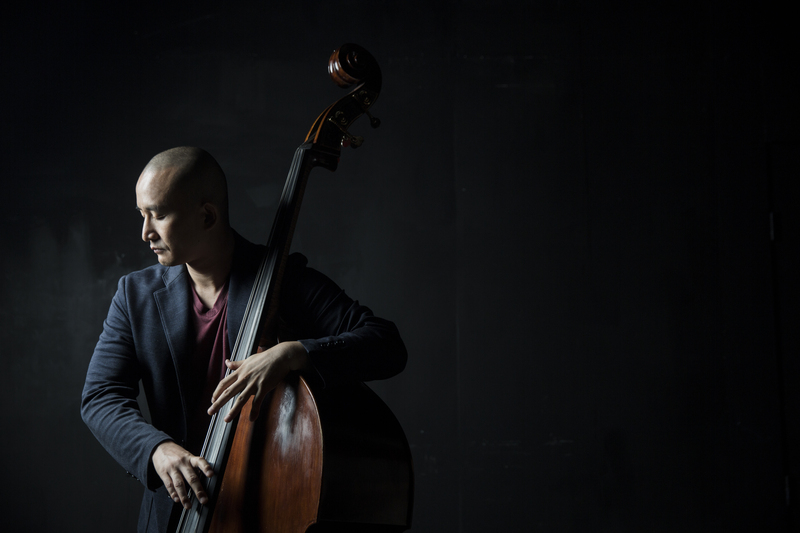 He embarked upon his career in jazz at the age of 29, upon studying jazz bass at Paekche College in Korea. Afterwards he resumed his jazz education at Toronto’ Humber College and received a Master’s degree at New York’s Queens College. Yongwon Cho returned Korea in 2014 and is currently performing and working with various jazz musicians in Korea. 베이시스트 조용원은 스무살에 수원대 락밴드 EclipsE에서 베이스 연주를 시작해 이후 해군 군악대와 여러밴드를 거치며 락,팝 활동을 하였다. 스물 아홉살이 되던해 재즈 베이스로 전향을 결심, 백제예대에서 재즈공부를 시작한다. 이후 토론토의 험버 컬리지, 뉴욕의 퀸즈 컬리지에서 학,석사를 마친후 2014년 귀국하여 한국에서 활발한 재즈활동을 이어가고있다. 나겸, 조광현 트리오, 리틀신 그룹, Trio far far away, Chinook, 정란, GGBV, YUHA, 유해인.